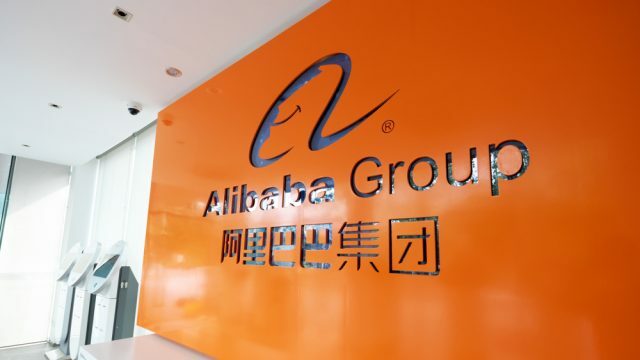 Alibaba Group has launched a powerful new suite of marketing services that leverages data collected from the company’s 450 million active users to deliver a level of targeting and reach not yet seen in the China market to brands selling on its e-commerce platforms. Alibaba has been touting the power of the data thrown off by the consumers shopping, engaging with brands and consuming content on Taobao Marketplace and Tmall, as well as entertainment sites such as Youku and even local services such as Koubei. By tracking users across those sites with what the company calls a “unified ID,” Alibaba is able to not only tailor product recommendations to individual users, but also personalize the storefronts they visit according to their browsing and buying habits. 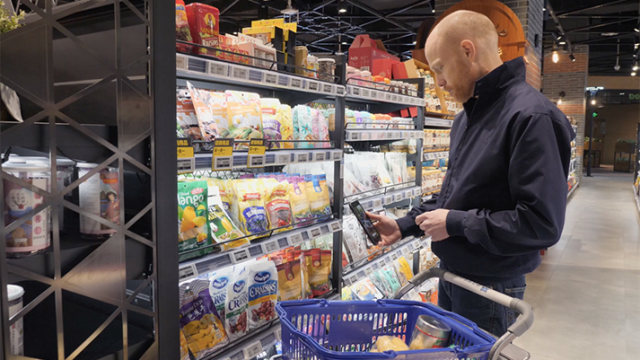 Now, the Hangzhou, China-based company has created a set of tools that aggregates and analyzes that data so brands can better identify, target, reach and retain their customers. Alibaba calls it “Uni Marketing,” based on the unified IDs that make this customized tracking possible. 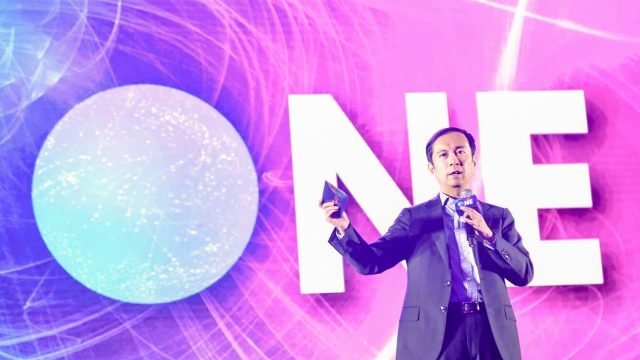 “Uni Marketing differentiates itself from other marketing tools by using the entire Alibaba ecosystem to inform businesses about their consumers, allowing them to target more effectively,” said Alibaba Chief Marketing Officer Chris Tung in a statement. 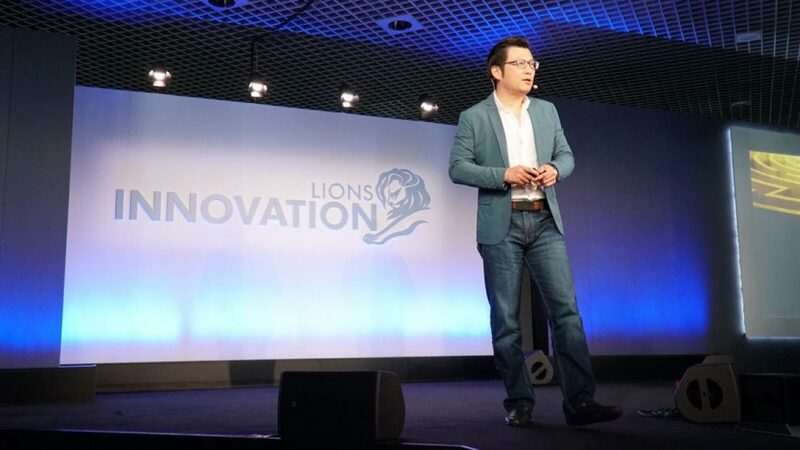 Tung made the announcement during the Cannes Lions International Festival of Creativity in Cannes, France. Alibaba first teased the launch of Uni Marketing at its Investor Day summit earlier this month. 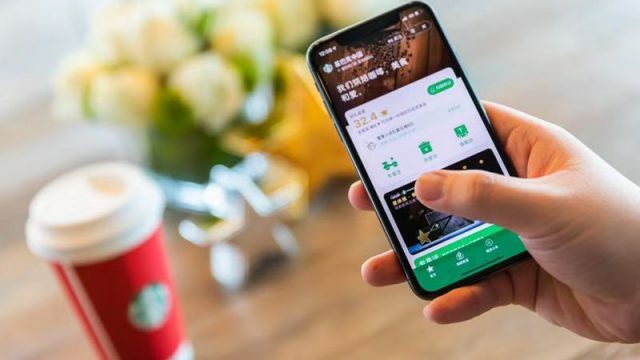 During a presentation to about 400 analysts and investors at the company’s Xixi headquarters, Tung showed how data could be used to manage relationships with consumers from the time they first become aware of a brand to the point when they become loyal customers. Moreover, the data allows for the segmentation of consumers into highly specific groups, giving brands the opportunity to personalize their marketing campaigns and therefore convert more customers. 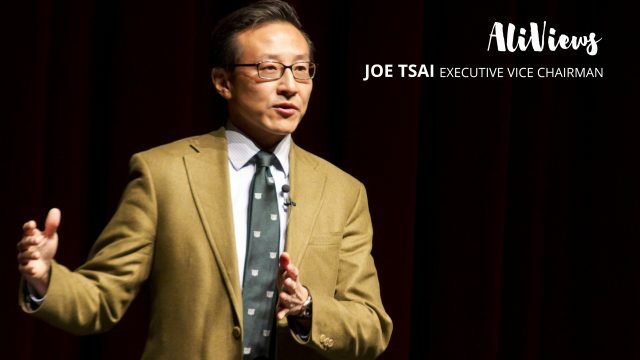 “We will be able to manage the relationship between a customer and a brand throughout the life cycle of a product, from awareness to interest, to purchase, to loyalty, and know exactly how to look after your customer at different phases,” Tung said at the investors’ summit. Chief among the Uni Marketing tools that Alibaba will offer is what the company calls its “Brand Databank.” It’s an online dashboard that shows brands how many consumers are interested in their products and where they are in that product life cycle. The Brand Data Bank will also track the success of the different campaigns offered by Alibaba, whether they are the 11.11 Global Shopping Festival, Super Brand Days, live-streaming broadcasts or advertising placed on different sites in the company’s ecosystem. By analyzing this information, brands will know what works when they attempt to reach consumers. Then they can act on that information to generate new, more accurate marketing campaigns in the future. Tung used a skincare brand as an example to show how it would work. For example, if the brand launched its flagship store on Tmall, it could use that data to engage anyone who had previously purchased the company’s products on Alibaba’s e-commerce platforms. 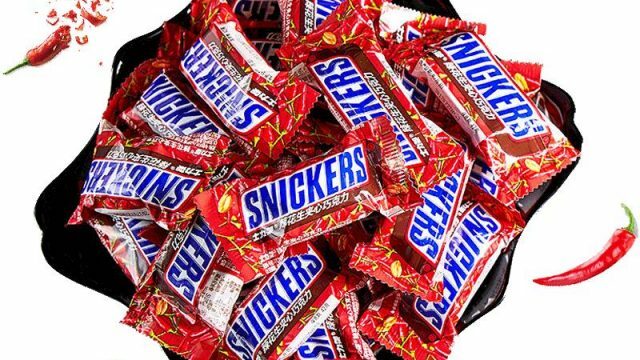 If out of 9 million consumers, 2 million of them were inactive, the brand could target that group with specific promotions in order to bring them back to the brand. 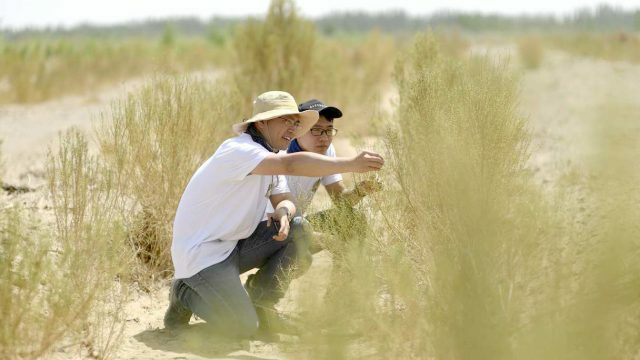 The brand might also choose to live stream from a lavender field to highlight its lavender essential oil, or run advertisements on Youku retargeting those viewers who had already engaged with its promotions on the streaming site. 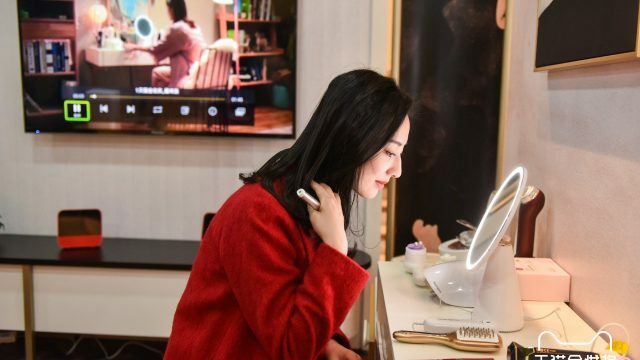 The brand could also synchronize its loyalty club information with Tmall to deliver the same brand membership program across all of its retail touch points, both online and offline. For brands, all of the information needed to make these decisions, and tools they can use to enhance their marketing campaigns, will be available through the Brand Databank app. The launch came in tandem with global communications and marketing agency Publicis’s announcement that it had partnered with Alibaba to leverage Uni Marketing, as one of the tools in the suite, Uni-Desk, allows agencies to access a brand’s data bank account—with permission—to better serve them. In a statement issued Sunday, Publicis said it would work with Alibaba to further develop Uni-Desk to grow the number of media-planning features available to agencies, in addition to leveraging other elements of Uni Marketing, such as data-driven content creation and event-based marketing campaigns. Besides Brand Databank and Uni-Desk (which sits under the Uni Communication segment), Alibaba announced its Uni Marketing suite would include Uni Strategy to enable brands to segment consumers across a numerous different “touch points,” or points of engagement with the brand, as well as through various channels to provide a complete picture of consumer behavior. There is also Uni Operation, which allows brands to create and deliver personalized content and manage consumer relationships across those touch points. 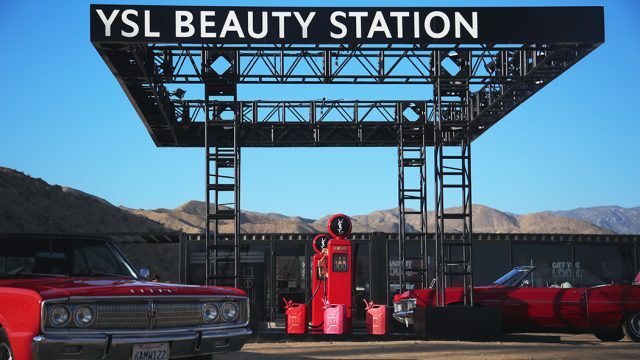 “Brand relationships will change, with consumers becoming more aware and more interested, which will transform into purchase and ultimately, loyalty,” the company said.